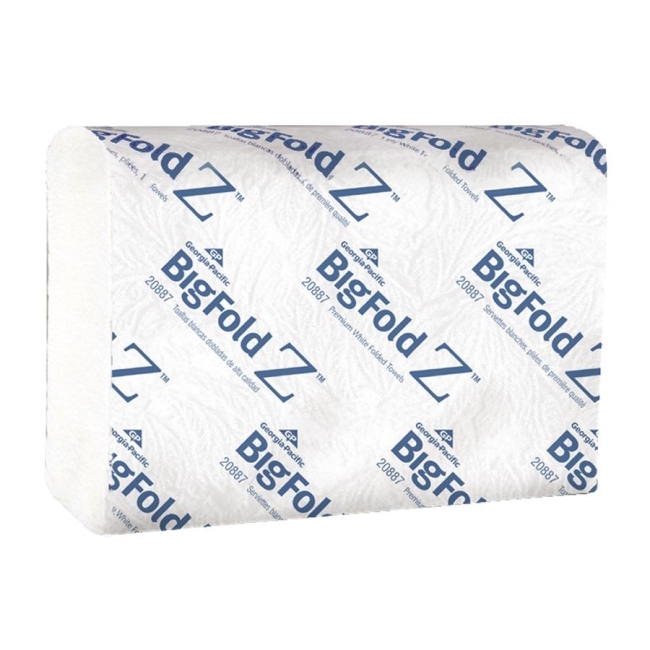 Full Size: 10.20" x 10.80"
Big Fold Premium towels fit into existing C-Fold and multifold dispensers (with no adapter required) to provide a premium, cost-saving, hands-free C-Fold substitute. Unique fold allows towel to be pulled without touching dispensers, reducing risk of cross-contamination. Each large, fully-opened, absorbent towel is up to 50 percent larger than a C-Fold towel. 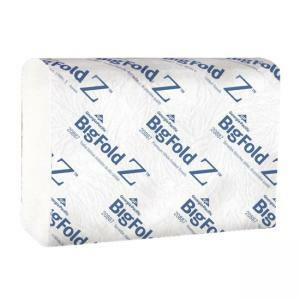 40 percent more Big Fold towels than C-Fold towels fit in a dispenser, requiring fewer refills. Folded size is 10-1/5" x 3-3/4". Fold Size: 10.20" x 3.75"